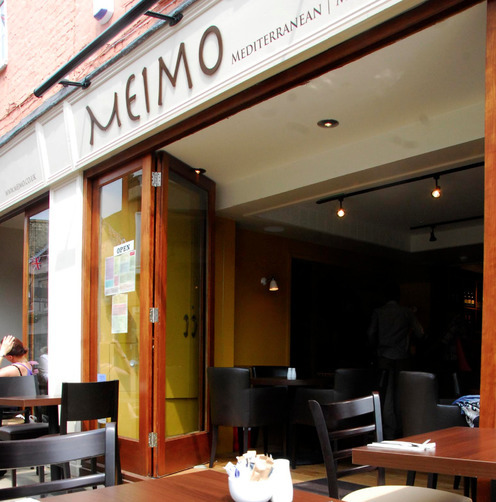 Meimos Restaurant has an extensive menu with dishes that will suit all tastes and a friendly atmosphere. A real locals' favourite and definitely not a tourist-trap! 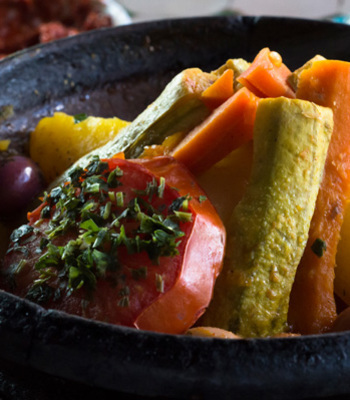 With popular dishes such as Lamb or Chicken Tagine with exotic fruits and spices, flat breads and rice dishes, traditional cous-cous recipes, a friendly service and a welcoming atmosphere. Meimo Restaurant Windsor is the latest destination when searching Where to Eat in Windsor. Come and see us - you won’t want to leave. 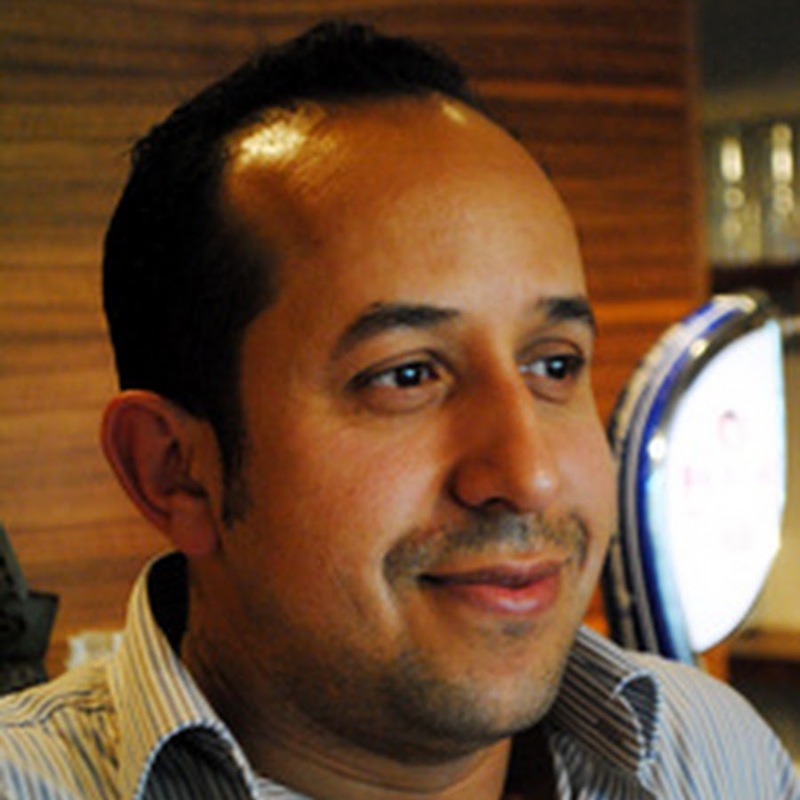 Meimo's is known for creating classic and modern Moroccan and Mediterranean cuisine. Amina, our head chef passion for cooking started at a very early age from her mother when she was living in Morocco. Cooking runs in the family and Amino started her cooking career at Le Stylia, which is one of the finest Moroccan restaurants in Marrakech, where her aunt was the Head chef.